Each year, together with my partner I head off to the German Christmas markets to enjoy Christmas like nowhere else. It’s a wonderfully magical experience and the culmination of good-natured Germans, merry on Gluhwein, wonderful settings and great food sets me in the right frame of mind for Christmas. 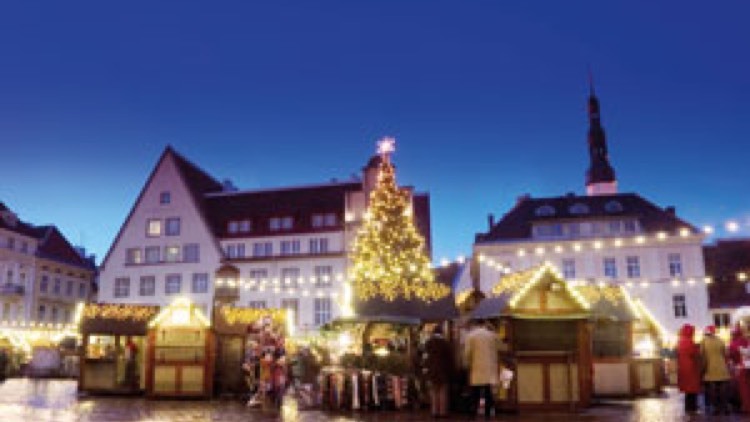 The modern German Market is a fairly new phenomenon but Christmas markets set outside the main church is part of German history going back to the 1300’s. The first recorded market was in Munich and it was organised by the church before the reformation, at the time it was considered as part of going to church. This year I’m off to the medieval town of Goslar in the Hertz Mountains where the pine forests and mines (none of which are still working) set the scene for a magical visit. One of the unique things about this particular market is the ‘Forrest’ they re-create in the town square. To mark their location they gather massive fir trees from the mountains and bring them into the town square where they sink them into the cobbles to recreate a forest. Food is always the magical part for me and I can’t wait to taste some real ‘street food’ in its real setting. I particularly love the cheese racklette and when freshly grilled onto some fine bread is unbeatable. One of my particular favourites though has to be Reibekuchen. These little delights are made of grated potatoes and onions, eggs, flour, salt, and pepper. The resulting dough is then fried in oil. When you order Reibekuchen, you usually get three of them with a heaped helping of applesauce on the side. So good! Have a wonderful Christmas everyone and don’t forget if you want a good Christmas drink recipe take a look at our youtube page which has a few classic recipes for you to try.